It’s nearly that time of the year again! 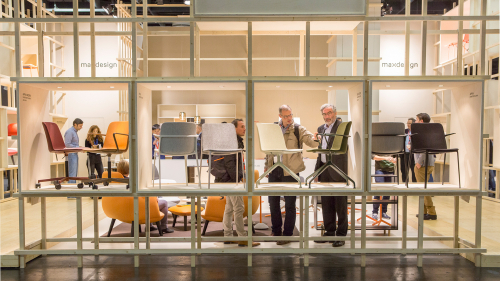 Christmas for the design community, the Salone del Mobile | Milan 2019 returns 9-14 April. Roughly 70 per cent of all employees in open work areas report that the biggest impact on productivity is their co-workers' conversations (according to Work Design Magazine). When Angela Ferguson of Futurespace heralded the “death of the boardroom” it really struck a note with us. There’s no doubt that Australia has some of the most talented architects and designers in the world – and we feel incredibly lucky to be able to work with them day-to-day. 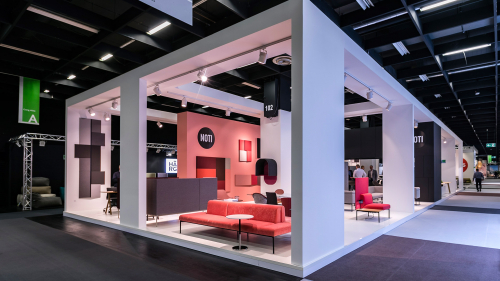 P4 made the journey to Cologne for Orgatec in October last year to take in an array of new products that directly address working behaviours today. 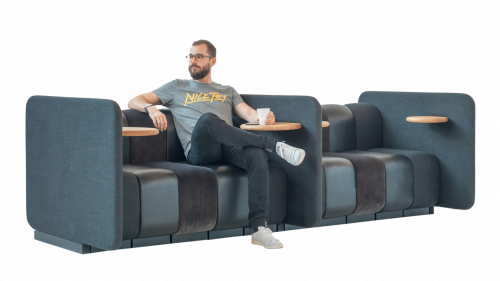 Considering that we spend over two-thirds of our time at work, it is imperative that these spaces cater for creativity, efficiency and comfort. 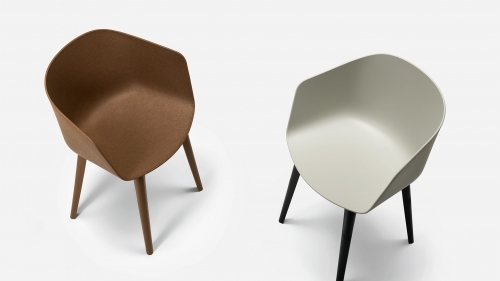 There seems to be a constant juxtaposition of design and functionality when it comes to chairs. 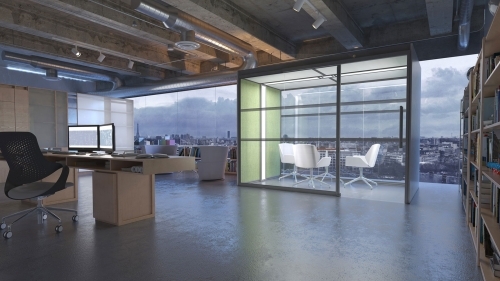 The Rise of Office Pods: How Are They Hitting The Mark in the Modern Workplace? 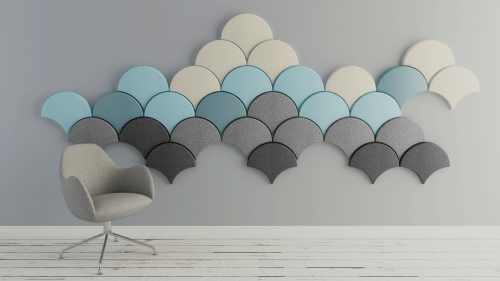 Soundroom by Polish brand Noti offers a unique and innovative approach to creating beautiful spaces with a focus on acoustic performance. 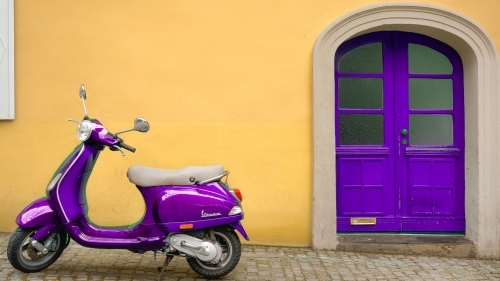 First impressions often have a lasting impact. Take the case of the humble hotel or office lobby. Ergonomics is big business. 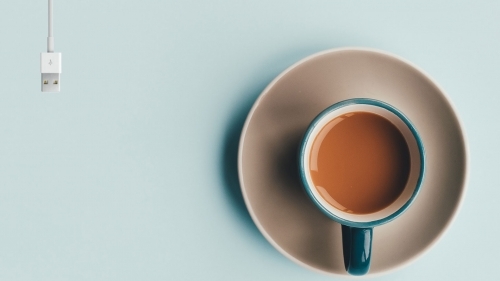 Add into the mix the countless productivity hacking books, blogs and tips out there and it can feel like a minefield. 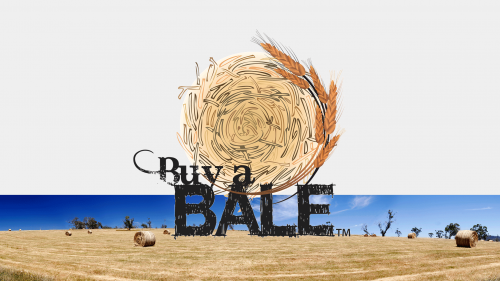 P4 donates from every order to the 'Buy a BALE' campaign to help our struggling farmers. 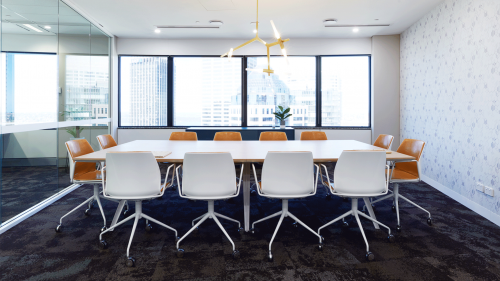 The refurbishment of a commercial floor plate in Harry Seidler’s Australia Square reminds us that when it comes to workplace design, there’s no single ‘right way’. 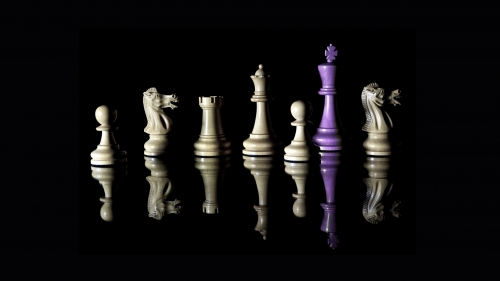 Can We Win The War On Talent? 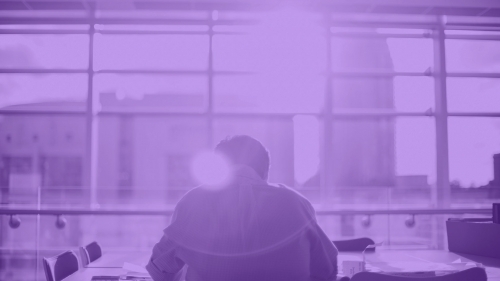 As companies continue to struggle through the war on talent, we want to know whether the fight is even worth it. 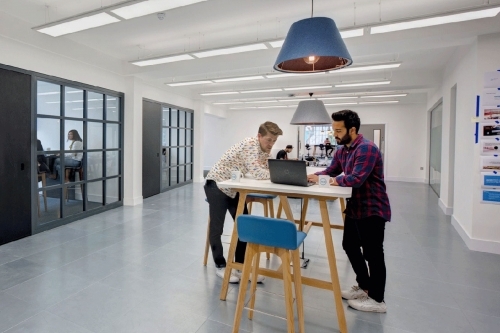 Are Desks Getting Smaller or Bigger with Agile Working? The beauty of agile working and an ever-growing amount of technology means that people can pretty much work from anywhere. So where does that leave traditional desks and workstations? 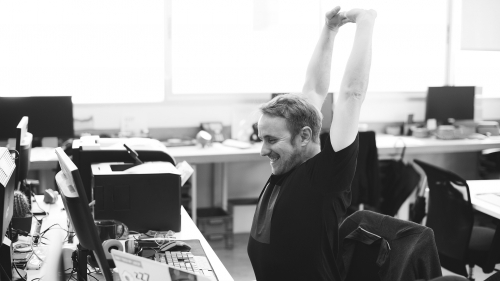 The link between noise control and worker wellbeing and productivity has already been established. But how can designers use the former to influence the latter? 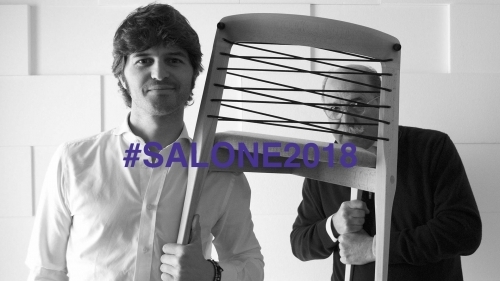 In the bustling halls at the Salone, we found time to meet with Aldo Parisotto and Massimo Formenton, the architects and designers behind Parisotto+Formenton, to talk about the duo’s latest offerings for True. 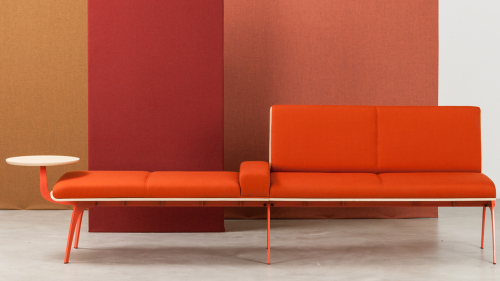 One Brand Wanted To Bring ‘TRUTH’ To Salone’s Design Conversations. Here’s How They Did It. 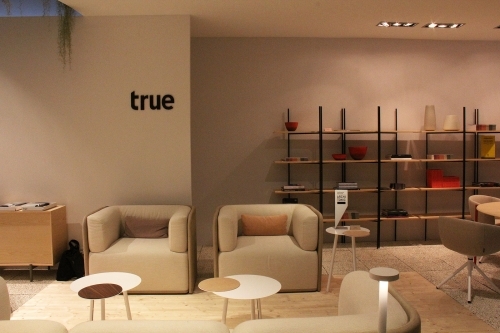 True to the company's design premise, ‘True’, a forward-thinking collective, again bucked conventional design at Salone del Mobile this year, with the new collection ‘True Goes Through’. The Italian manufacturer has launched an all-new range, and what feels like an all new philosophy along with it. 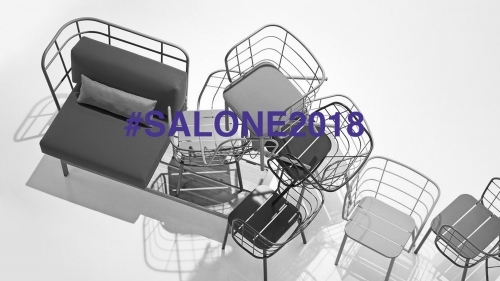 With so much to see and do at Salone for 2018, we've selected some of our top highlights that can't be missed! Read all about it below. 4 Minutes With ... Francesco Favaretto! 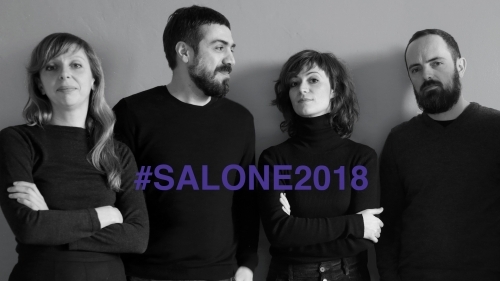 Celebrating its 45th anniversary this year, Favaretto & Partners returns to Milan for #Salone2018 with new products for the True Design portfolio. 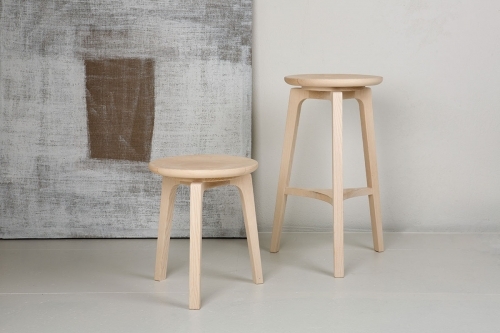 4 Minutes With ... Chairs&More! 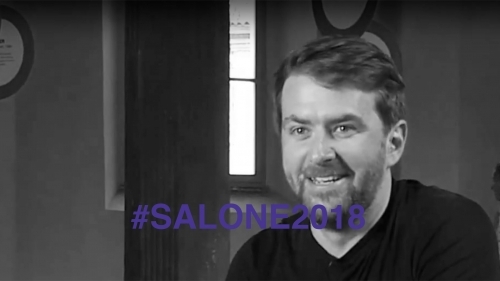 At Salone for 2018, Chairs&More is on a mission of innovation and surprise. We caught up with the team to learn more about their unique perspective on contemporary design and all things Milano! 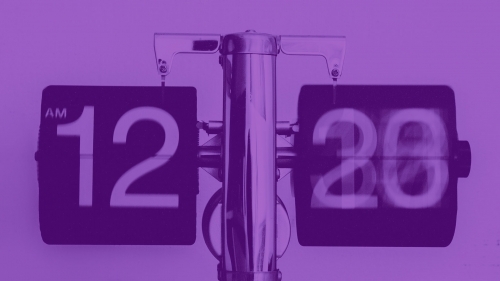 4 Minutes With ... E-GGS! Expect A LOT of surprises from the bold creative and design studio, E-GGS. 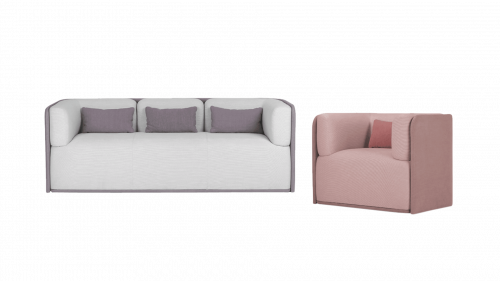 In Milan this year with a massive 13 new products to exhibit, we caught up with the E-GGS team to hear more about the evolution of the studio. 4 Minutes With ... Christoph Jenni! 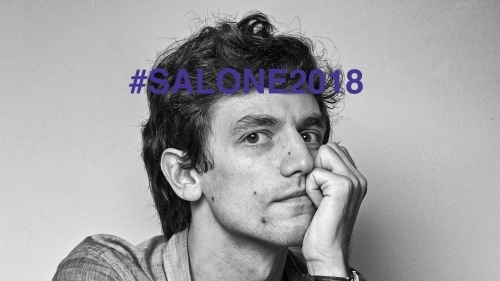 #Salone2018 is well underway, and to celebrate the beginning of the fair this year, we caught up with Christoph Jenni to find out what he's looking forward to in Milan this year. 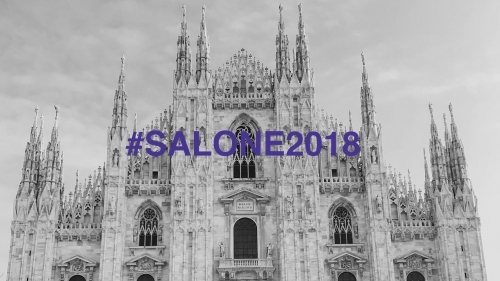 Join Us At Salone del Mobile 2018! 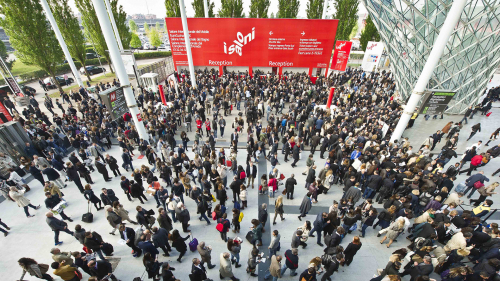 Here at P4 we’re getting ourselves prepared for the biggest event in the calendar – Salone del Mobile Milan! The way we teach and learn is rapidly changing – what does this mean for education space design? Let's look to Harmer Architecture's recent work with La Trobe University. 4 Minutes With ... Philip Harmer at Harmer Architecture! Having just thrown open the doors on their brand new Student Hub for La Trobe University, we sit down with Philip Harmer to find out about the design story behind the project. 4 Minutes With ... Tommaso Caldera! 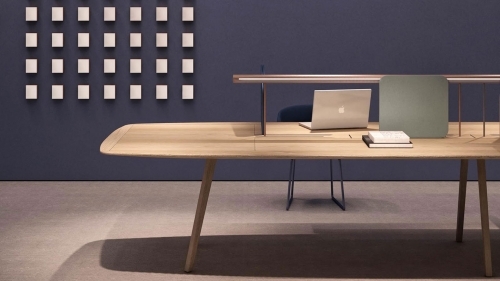 Right before he heads over to Milan for the 2018 Salone del Mobile, we caught up with Tommaso Caldera to chat all things design and Italy. 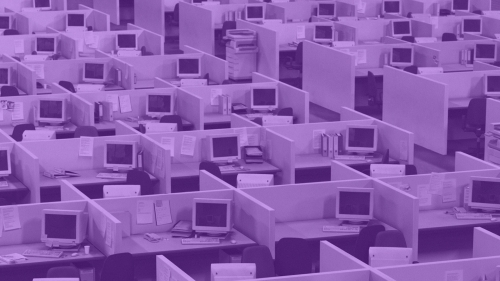 So What Happened When We Removed All Those Cubicles? 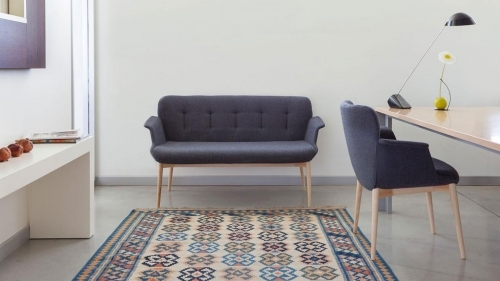 Is The Modern Workplace A Home Away From Home? 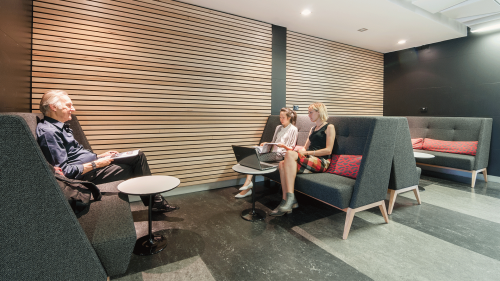 Workplace collaboration is increasingly popular, and the open plan office is clearly here to stay. 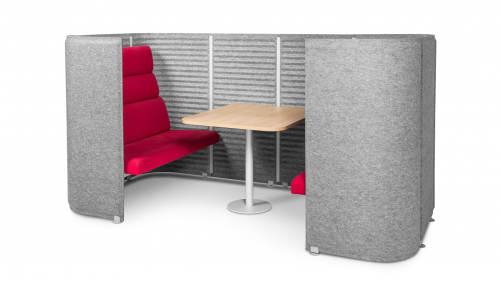 How can designers minimise noise in today’s bustling work environments? A laptop, some head-phones and ... a large flat white? As we all become 'out of office' what has the commercial sector learned from the hospitality world? 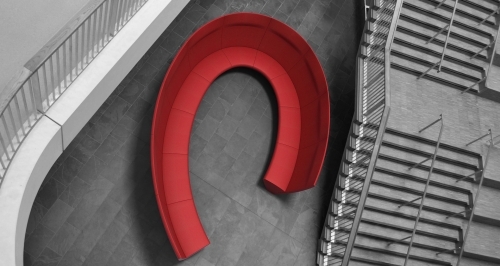 Flexibility isn’t just for workspaces with a large floor plate – it's a necessity for us all. 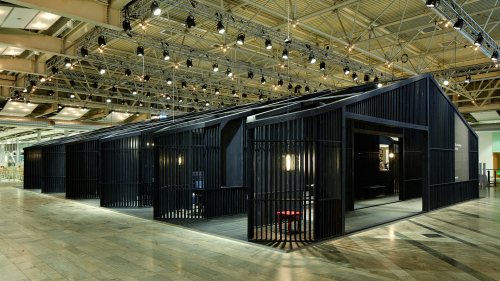 But how can one single design accommodate projects and workplaces of all shapes and sizes? Blå Station’s BOB Cleans Up World's Top Prizes! 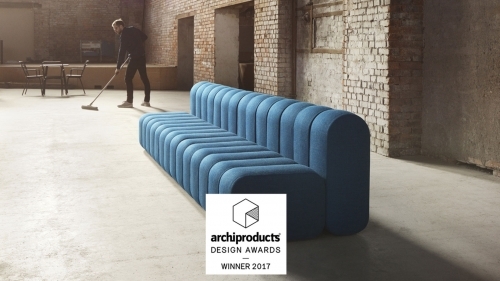 Blå Station’s critically acclaimed BOB modular sofa wins at the Archiproducts Design Awards 2017. 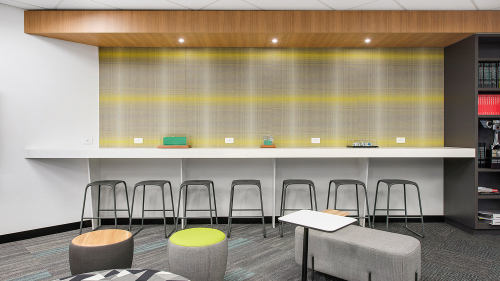 Boss Design understands that well-designed learning environments can help education establishments succeed and businesses grow. Universities are no longer just about teaching, learning and researching, but for living and working. What's New In Learning + Design? 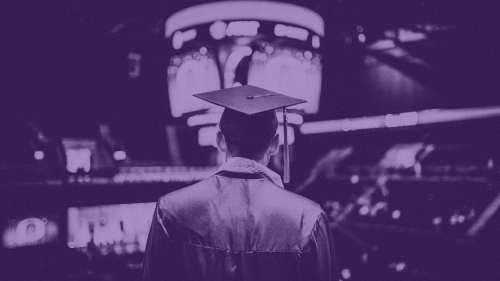 As our education export value continues to rise, architects are revolutionising the face of universities across the country. 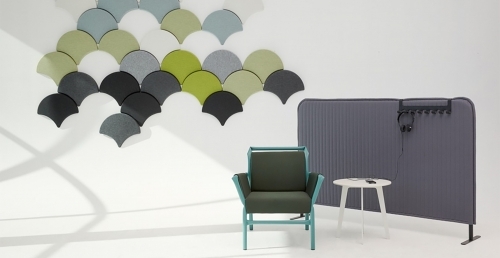 When Did Contract Furniture Become So Cool? 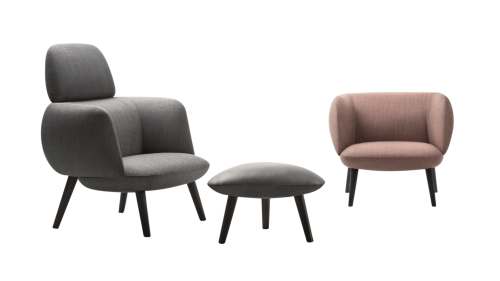 The dissolving of boundaries between workplace and residential design doesn’t mean the end for either sector - rather it opens up a whole new design language for both! Do You Think It's Time To Take A Break? 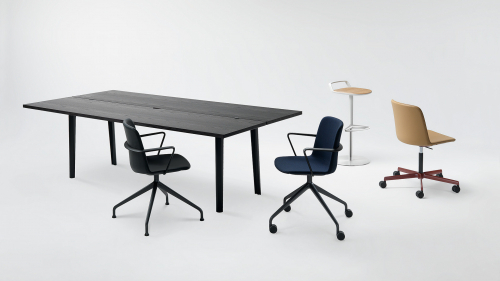 In the ‘old days’ bosses might have frowned on staff taking too many breaks but now some time away from the workstation is actively encouraged and an entire furniture market has evolved from this paradigm shift. 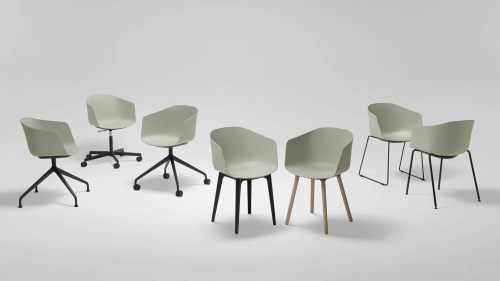 P4 continues its longstanding partnership with Italian furniture brand Maxdesign as their exclusive Australian distributor. 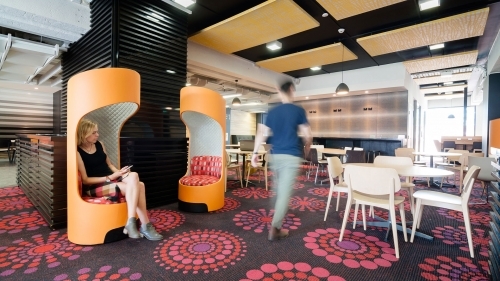 Why is it important that we rethink office design for an 'out of office' end-user? 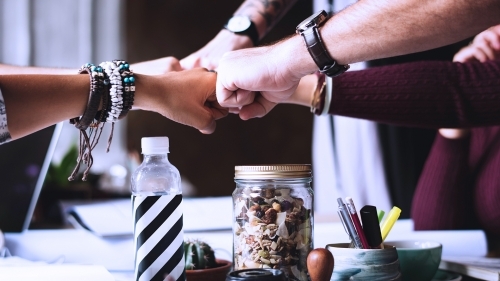 'Collaboration’ isn’t just something we are helping our clients achieve. After all, WE need to collaborate ourselves to enable THEM to do so, too. 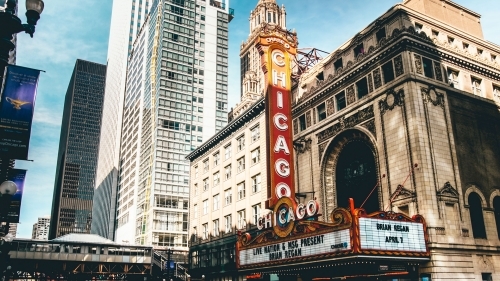 What's so important about industry events? 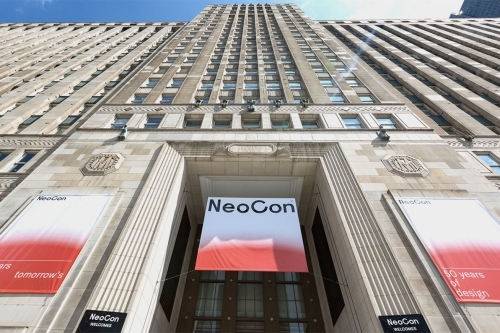 Well, NeoCon 2017 has the answer!